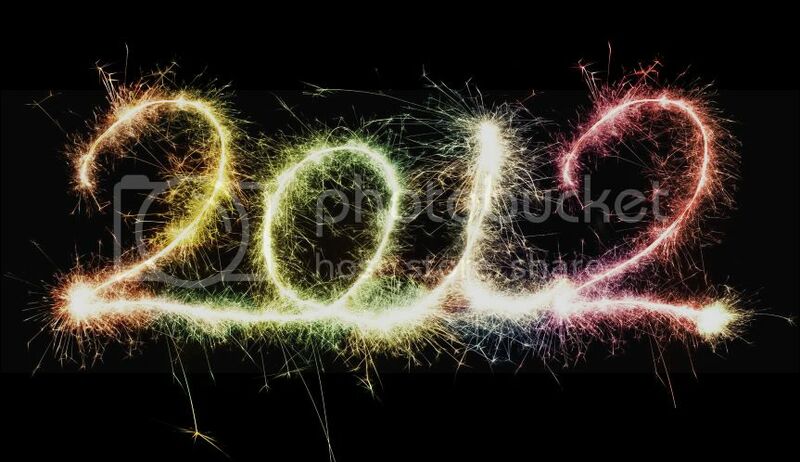 2011 just passed, I wish that 2012 will be better than last year. In this year, I just want to be HAPPY and no more pains! But thanks for the memories in 2011, so many things I never imagined before has happened in last year! And too many mistakes that I've done, oh okay I admit it. But in this year, I promise to myself that I'll change to be a better person, change my bad personalities such as childish & selfish, make my parents proud of me, not lazy anymore & I'll try to be wiser. Well.. Have a great year ahead everyone! The best site to buy nail polish at Jean Makeup.